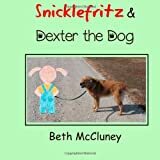 This is a great book by first time author, Beth McCluney. 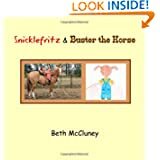 It is filled with pictures – both photographs and drawings – of Snicklefritz, Buster the Horse, and the Cowboy. It is perfect for the young reader in your life! 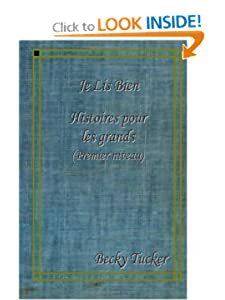 Finally, a French grammar text buried within a series of stories, each emphasizing a particular grammar point. There’s nothing like this out there and I’ve found it extremely useful!! Before you realize it, and without having to memorize, you’ve internalized grammar rules, correct, but natural usage, and idiomatic expressions. 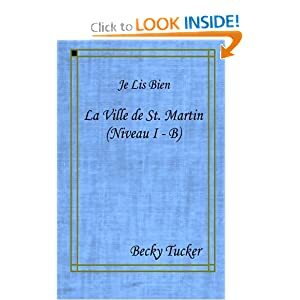 I’ve studied French for a long time, but this book, the first in what will be a series, taught me expressions and usage I’d not encountered before. At last! 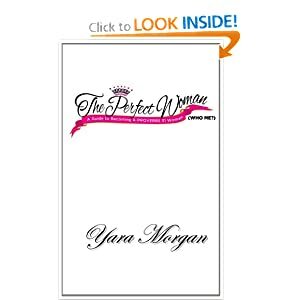 A well organized and well paced book specifically written for adults, not college students. All my adult-learner teachers have been frustrated by the fact that they can’t find supplemental materials/readers that adults can relate to quickly. True, it’s always fun to read those adorable French children’s books that our teacher brings us, but sometimes even they are more complex verb-tense-wise and vocabulary-wise than we beginners can read and comprehend easily. This book has stories that use “practical” language. There are vocabulary lists and study questions included with each story, and the level of difficulty increases at a reasonable pace. I don’t think it’s intended to replace a true textbook, but it certainly makes a helpful supplement to a standard text. There is a LOT of material packed into this little book! My impression is that one reads the story and then does the study questions, etc. at the end; but I am finding that it works well for me to scan the questions before I read the story so that I know what I should be paying attention to as I read. 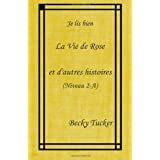 I highly recommend this little volume for those who are starting to learn the beautiful French language and who want to experience the pleasure of comprehension right from the beginning.